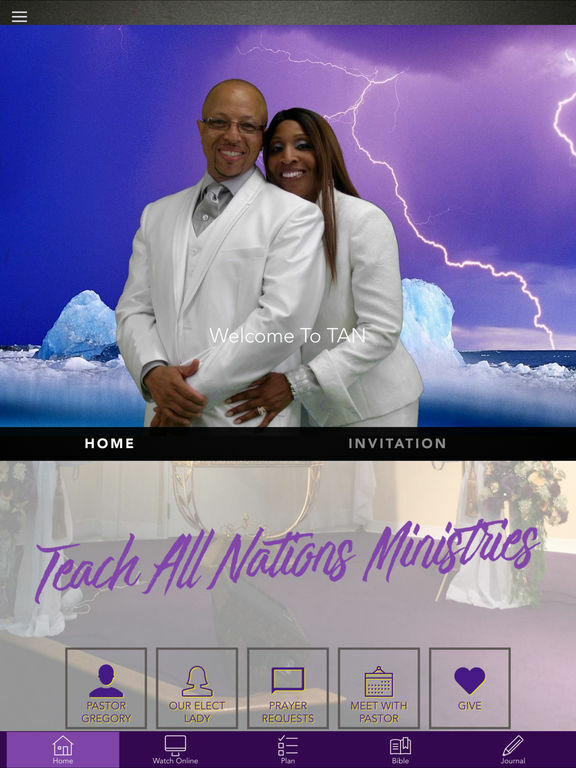 Thank you for downloading our Teach All Nations Ministries app, where we are “running the only race that matters” and powerfully advancing the Kingdom of God through love and service for the sake of Jesus Christ. Our goal is to win souls to Christ, share the teachings of the Bible and provide an atmosphere of safety, love, and fellowship. Please enjoy browsing our app and don't hesitate to contact us with any questions or concerns. We look forward praising and worshiping with you at all times! * Cloud Based Journal: Your Pursue Journal is accessible online anytime at www.PursueJournal.com. 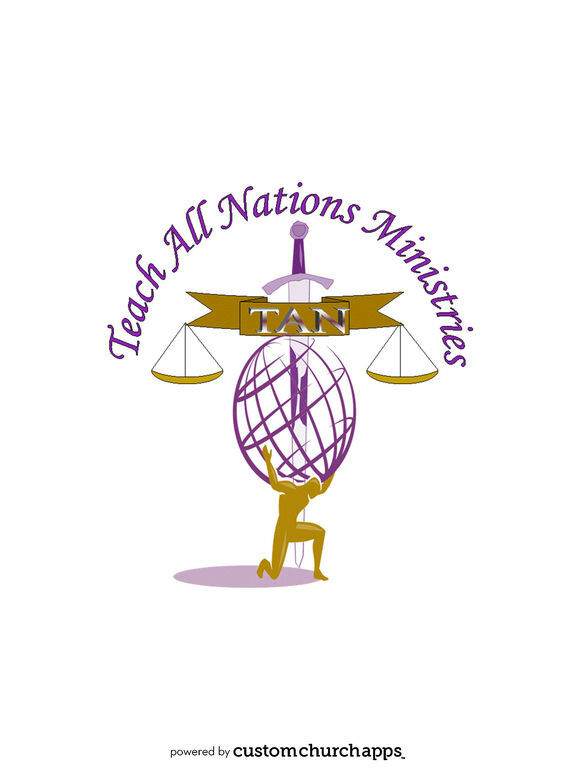 This allows you to be able to add entries anywhere, anytime and they are automatically linked to your Teach All Nations Ministries app.